Wi-Fi is great, but for online gaming, Twitch broadcasting, or anything else that requires a stable, high bandwidth connection only a wired cable will do. If you stop at a brick and mortar store, a long ethernet cable can cost you well above $25. 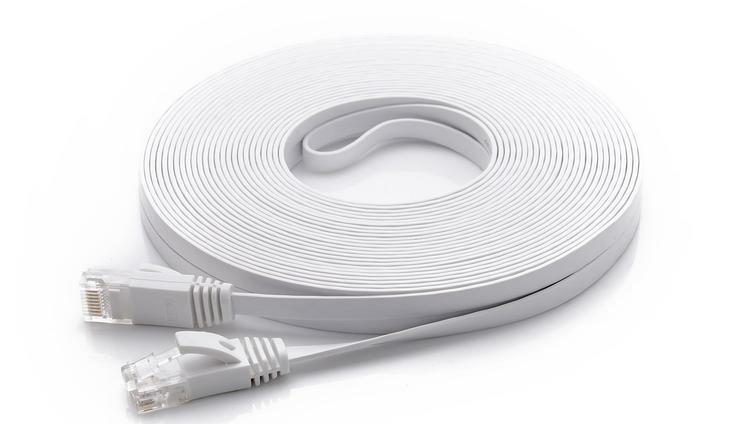 Amazon, however, is offering a 50-foot flat CAT 6 ethernet cable for just $6.90 right now. That makes it pretty cheap to reach the closest router from out-of-the-way corners in your home. 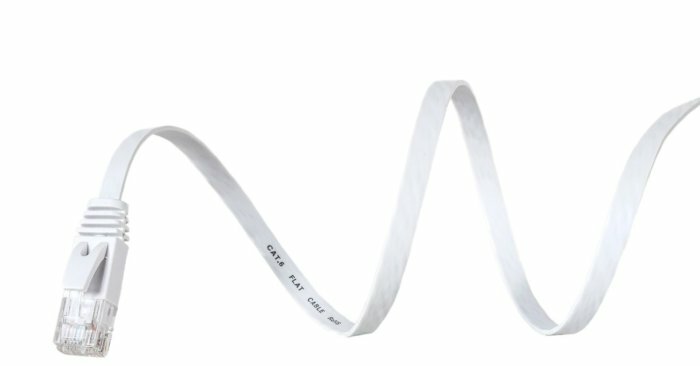 The cable itself is white and, according to CableMonsta, very flexible. Because it's flat it can more easily run under carpets or sneak around corners (perhaps even under doorways) unnoticed. CableMonsta says it also comes with a lifetime guarantee for free replacements and full refunds. In addition to the Ethernet cable, you also get four Velcro straps and 10 cable clips.